Our simple trees are available in different sizes for both men and women. 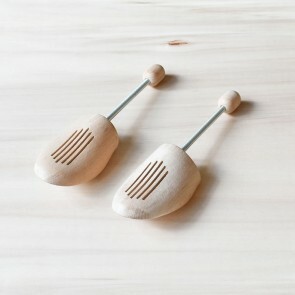 Because of their small size and low weight they are also easy to carry when traveling or going about. Our simple trees are, as its name says, trees built to be simple and very easy in use. 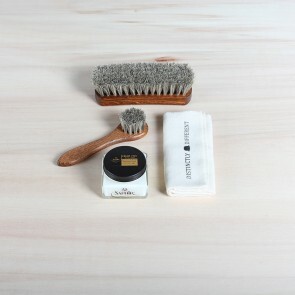 The simple trees are made from raw, unprocessed wood and perfect to accompany you on a trip because they are small and flexible, but will keep your shoe in shape while being in your suitcase or after wearing them on a busy day. 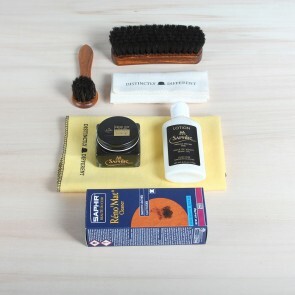 The birch wood trees will easily absorb moisture from your shoes and keep them in great condition. 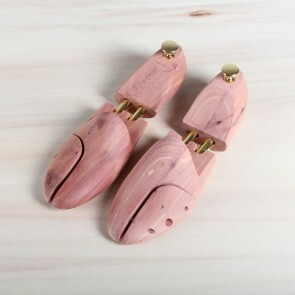 Simple trees are a great solution if you are a regular traveller or want a cheaper alternative to our cedar wood shoe trees. 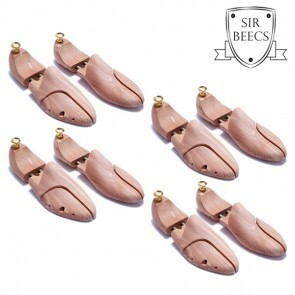 For the most complete treatment we still advise you to use the cedar wood shoe trees but if you are regularly away from home the simple trees can be a great solution. 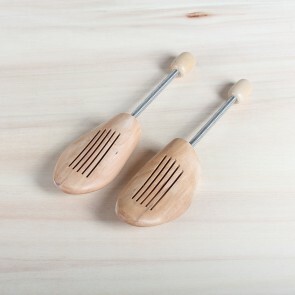 Attached to the birch wood main part is a metal spring that will keep the tree perfectly inside your shoe and will make sure the shoe will be fully stretched out so no wrinkles or cracks will occur. We also offer our simple trees in a beech wood version that is slightly more durable than the birchwood option. Our beech wood trees come in sizes 41/42, 43/44, 45/46. 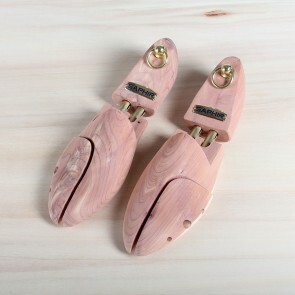 Our simple trees also come in a version especially for women’s shoes in size 37/39. Next to our simplest travel trees, we also offer a more full body shoe tree that better keeps your shoe as a whole in shape instead of the metal spring from the simple trees. 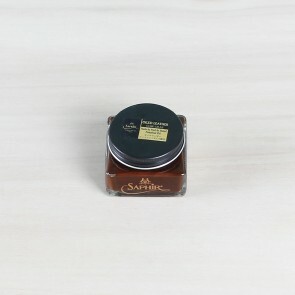 These travel trees are really lightweight and made of light wood with brown lacquer finish. 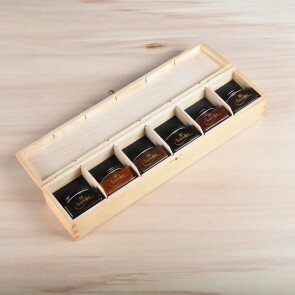 The travel tree will not absorb any moisture as it the wood is not unprocessed. 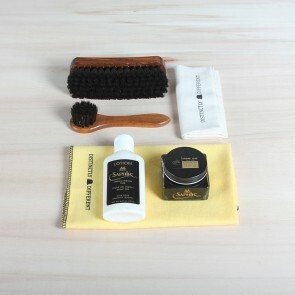 So remember for your next trip to order these wonderful trees as they keep your shoes in good shape during travels so they also get the care they deserve!